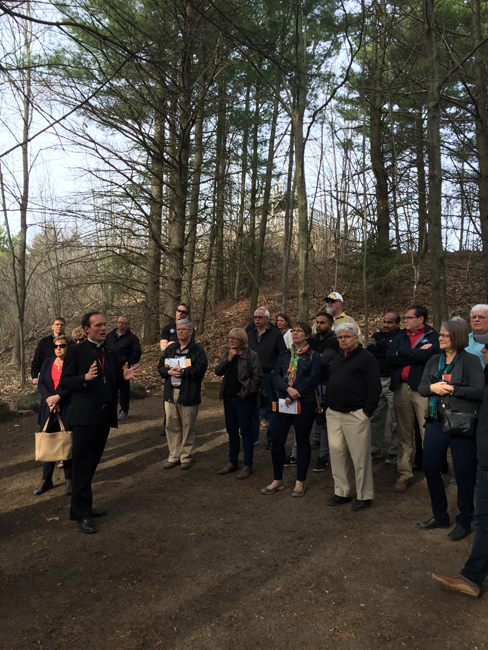 A few days ago, as we gathered in the beautiful Blue Mountain region of Ontario, the OCSTA membership selected their executive leadership for the 2016-18 term. 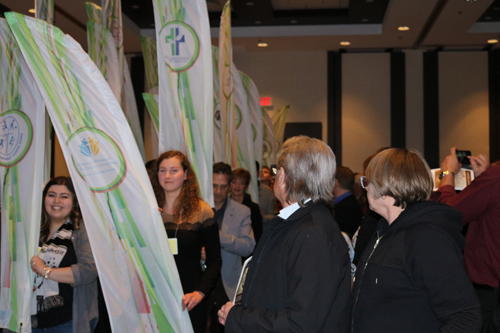 As your newly elected President, I want you know that I am deeply appreciative of the confidence you have placed in me to represent and advocate on your behalf for the best interests of Catholic education in Ontario. 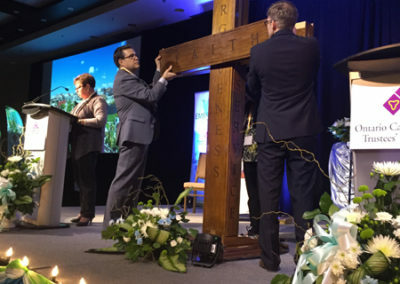 Our Annual General Meeting and Conference was a truly memorable, faith-filled experience and I would like to thank the Simcoe Muskoka CDSB Chair, Maria Hardie, board trustees, Brian Beal, Director of Education, staff and students for their dedicated hard work and warm hospitality as our gracious local hosts for the 86th AGM and Conference. 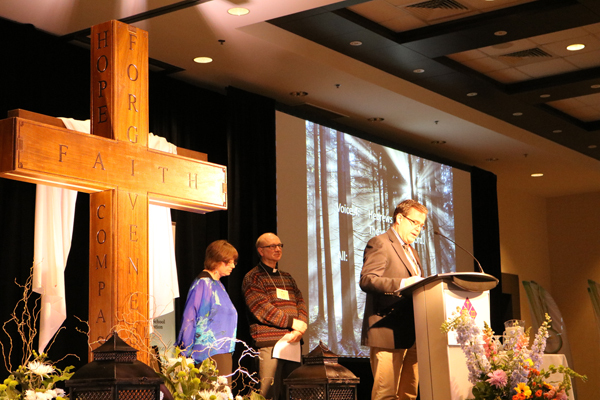 As we did through the conference, I know that we will all continue to pray for past president, Marino Gazzola, his wife Laurie and their family as they grieve the loss of their dear daughter, Jenna. 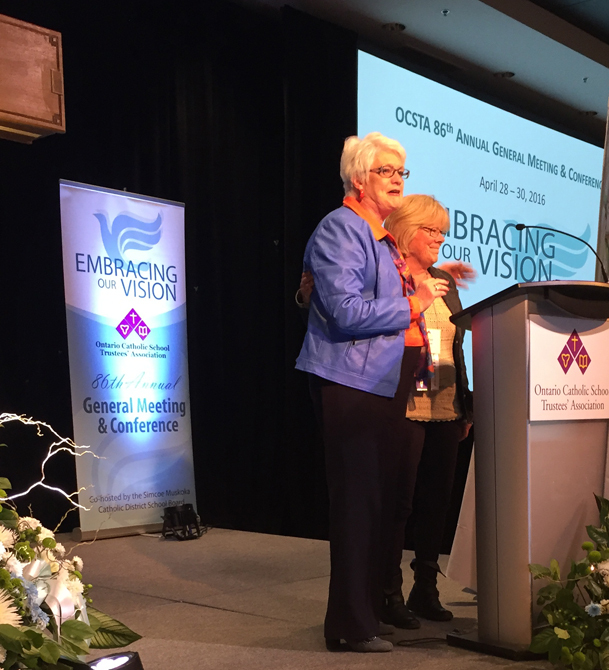 I would like to acknowledge and thank our outgoing president, Kathy Burtnik for her leadership over the past two years and the strong relationships she has built between OCSTA and our many provincial partners in Catholic education. 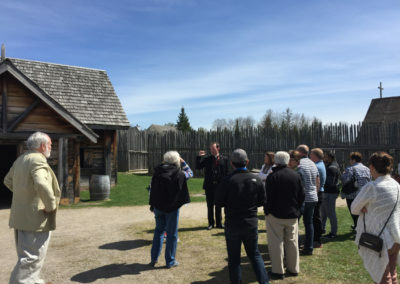 Our OCSTA Conference Committee and staff are also to be commended for their work in coordinating this event with the tremendous Simcoe Muskoka CDSB conference planning team. 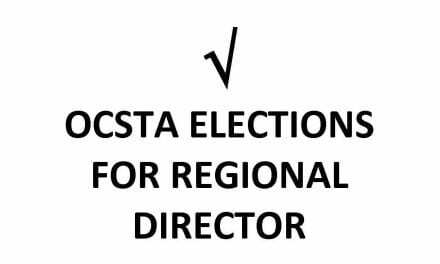 My sincere congratulations are extended to Beverley Eckensweiler, our new OCSTA Vice President, Thomas Thomas, our new representative on the CCSTA Board of Directors and all candidates for putting their name forward to contribute to the strong leadership of this Association. 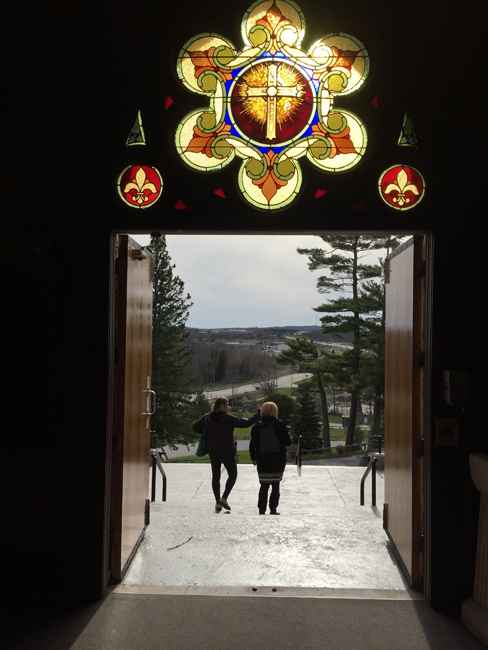 I hope and pray that Catholic Education Week will be a wonderful opportunity for your schools to ‘Open Doors of Mercy’ as we celebrate this annual promotion of the gift of Catholic education. 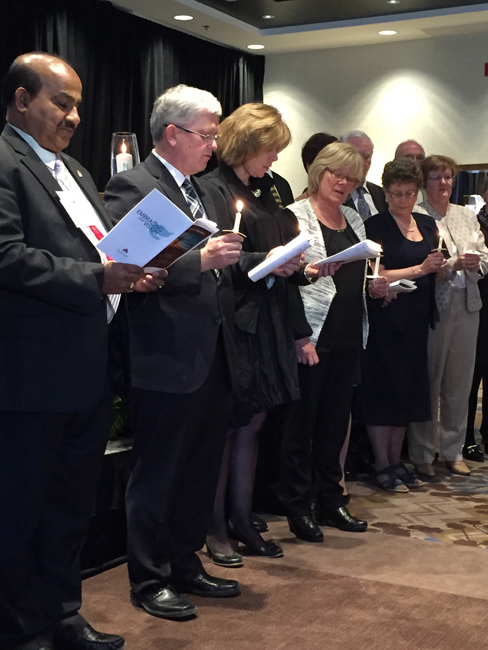 May God bless you in all you do as stewards and guardians of Catholic Education in Ontario. 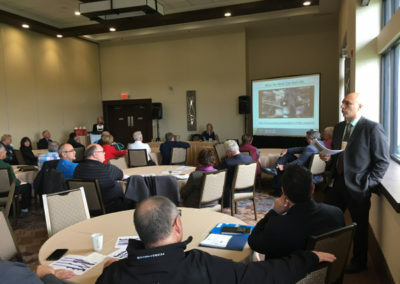 More than 250 delegates attended OCSTA’s 86th Annual General Meeting and Conference held April 28 – 30 at the Blue Mountain Resort. Congratulations to the successful candidates and many thanks to all candidates for their participation in this very important process. OCSTA also issued the following Canada Newswire Release. 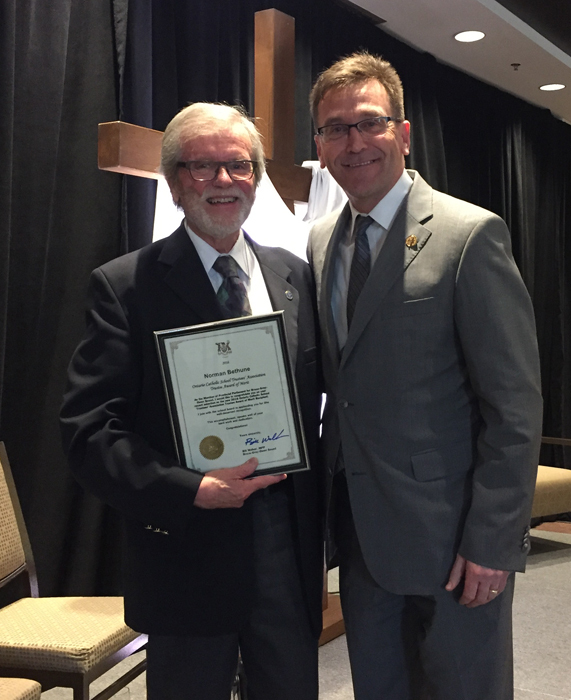 The Association was pleased to present the 2016 Trustee Award of Merit to Bruce-Grey CDSB Trustee, Norm Bethune. In addition to receiving this year’s trustee award, Norm received special recognition from MPP Bill Walker who attended the Awards Ceremony and delivered an endearing address acknowledging Norm’s award and significant contributions to his community and the province. 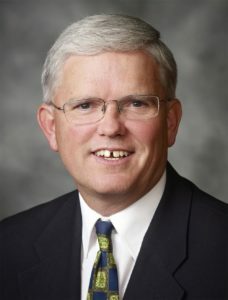 Keynote speaker, the Most Rev. 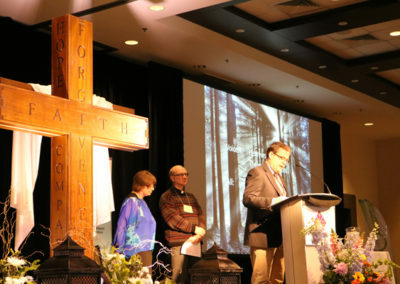 Paul-André Durocher delivered an inspiring opening address highlighting the Conference “Embracing our Vision.” In his address he challenged delegates to fully explore their potential to affect positive change as people inspired by the Gospel. 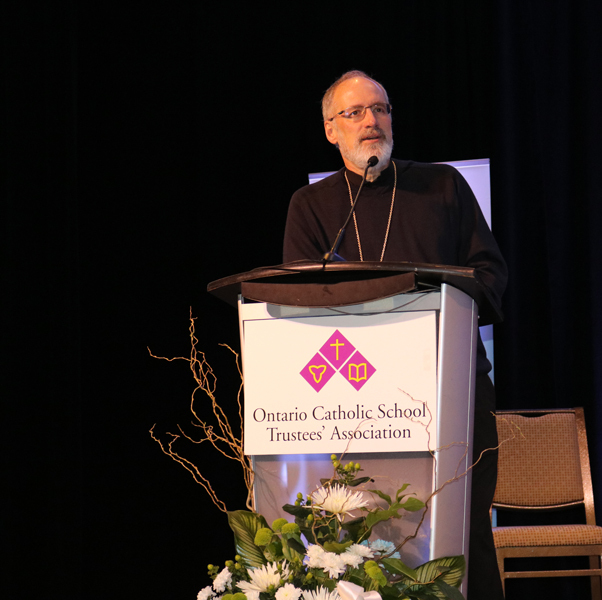 An audio recording of Archbishop Durocher’s moving address is available for download from the OCSTA online Members’ Centre. 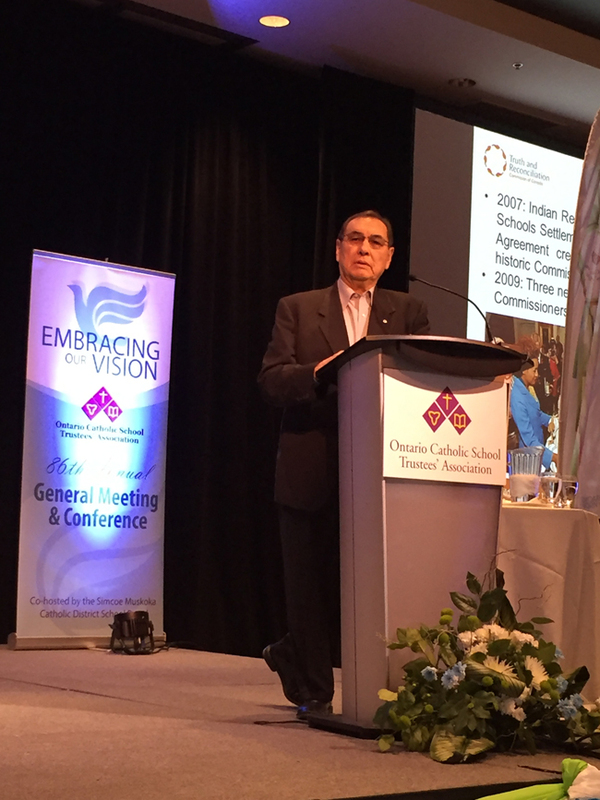 One of the most moving presentations of the conference was delivered by Chief Wilton Littlechild, a commissioner from the Truth and Reconciliation Commission. 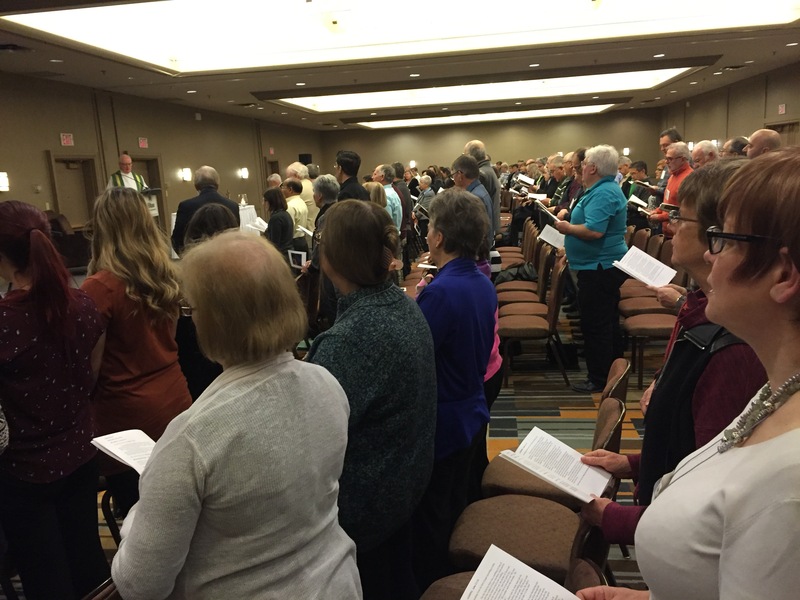 Catholic trustees had asked for a session on this important, national topic and the Association is pleased to make this session available as a downloadable audio file from the OCSTA website. If you need assistance getting your member login information, please contact Camille Martin cmartin [at] ocsta.on.ca / 416-932-9460. 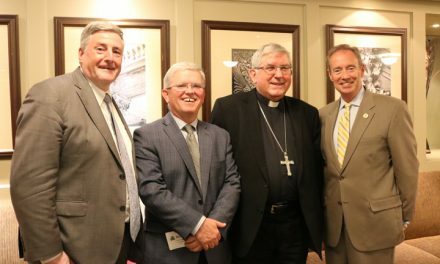 Other highlights include Minister of Education, Liz Sandal’s emphatic affirmation of the government’s strong support for Ontario’s publicly funded Catholic schools. 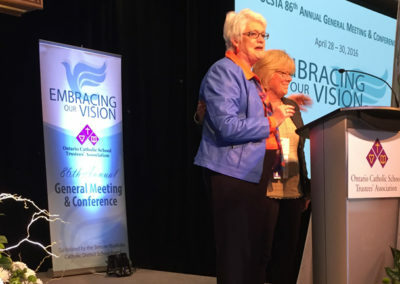 During her presentation, the Minister recognized OCSTA’s outgoing president, Kathy Burtnik, for her exceptional leadership demonstrated throughout her term as OCSTA president and especially during the collective bargaining process conducted under the newly enacted School Board Collective Bargaining Act of 2014. The Minister also spent some time discussing Ministry initiatives and answering questions from trustees. 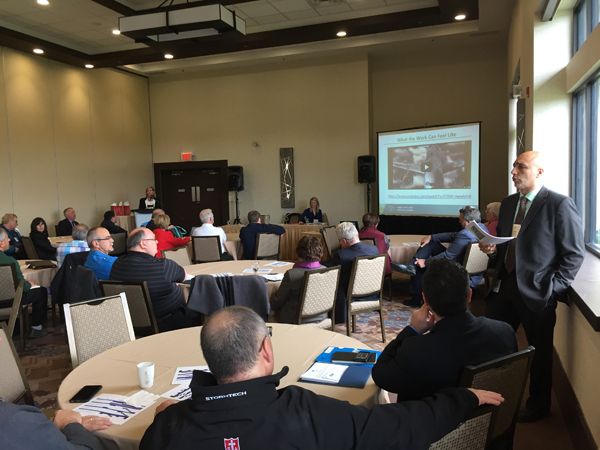 A full audio recording of this session can be downloaded from the OCSTA Members’ Centre. 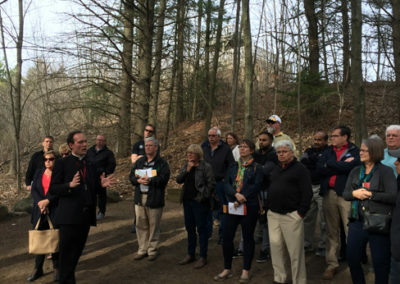 This year’s conference was acknowledged by many to be one of the Association’s most memorable events to date and that success can be attributed to the exceptional organization, dedication and spirit of our host board, the Simcoe Muskoka CDSB. 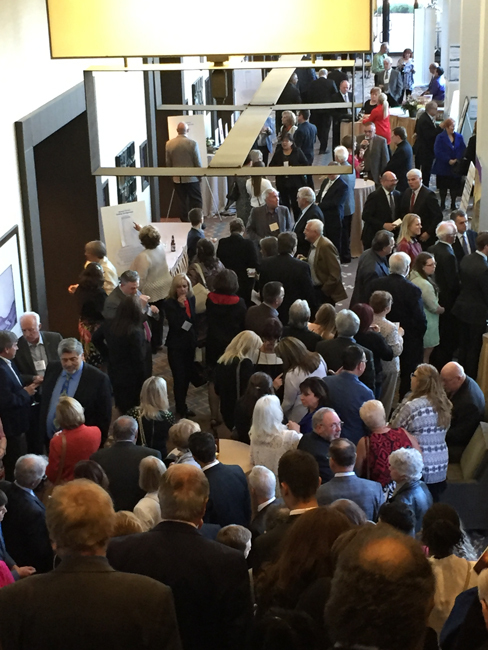 Following are pictorial highlights from the Conference. 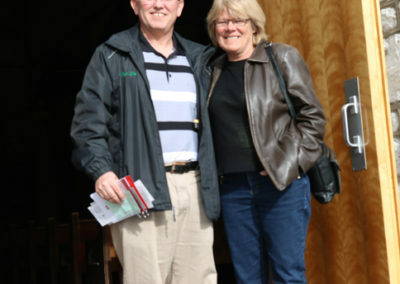 Brian Beal, Director of Education, Sherry Chapman and Fr. 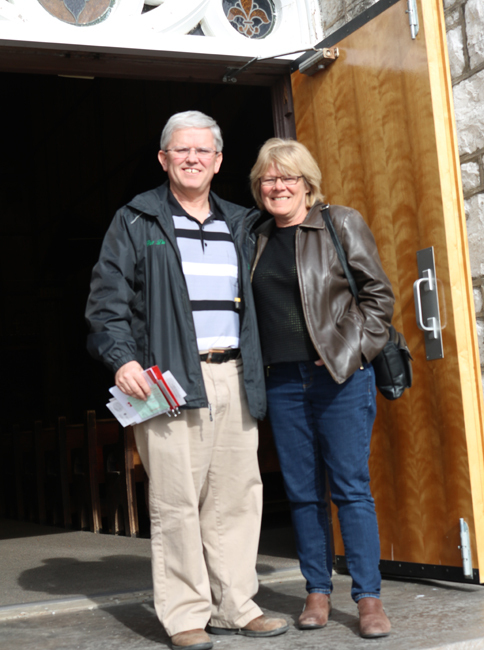 Jim Saginario – Simcoe Muskoka CDSB – Morning Praise. 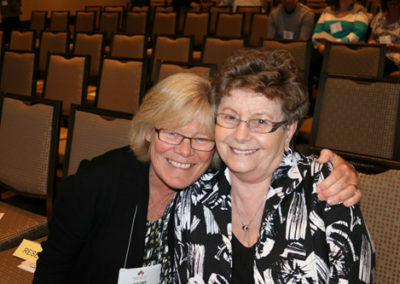 Minister of Education, Liz Sandals with OCSTA out-going president, Kathy Burtnik (Niagara CDSB). 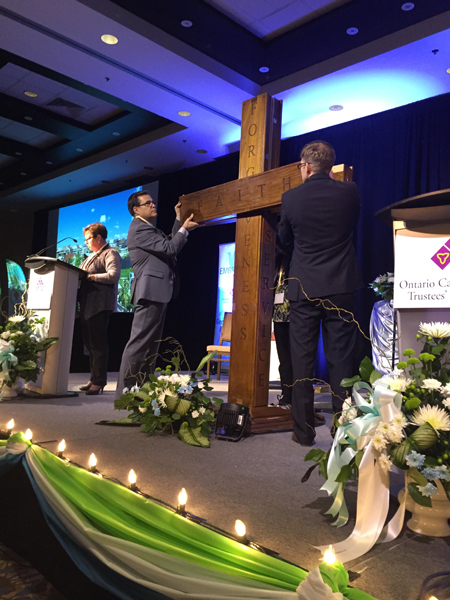 Opening Liturgy – assembling the cross…Simcoe Muskoka CDSB. At podium, SMCDSB Chair, Maria Hardie. 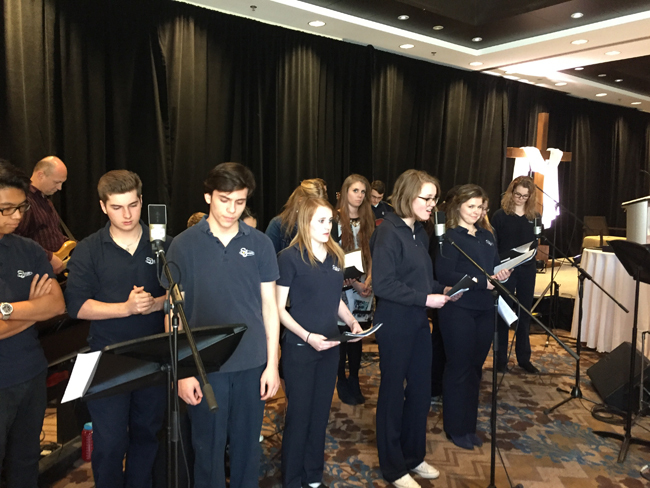 St. Joan of Arc and St. Joseph high school choirs – Simcoe Muskoka CDSB. 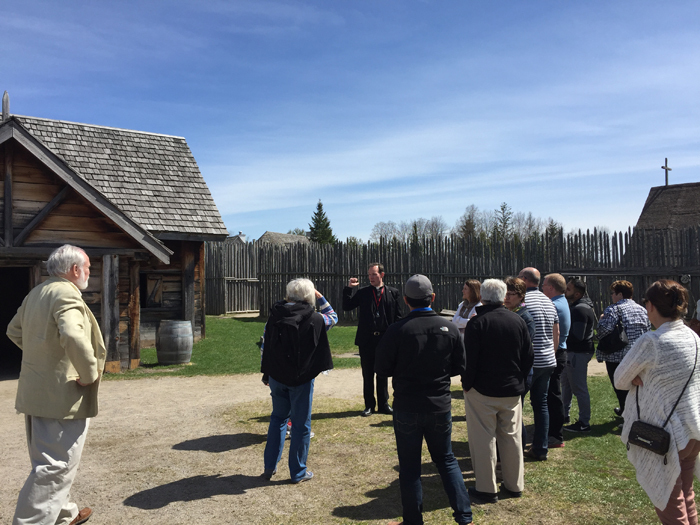 Trustee Pilgrimage to the National Shrine of the Canadian Martyrs. 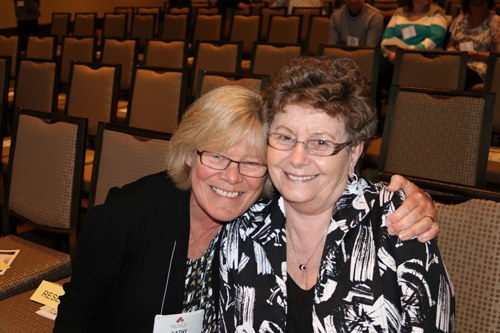 Outgoing president, Kathy Burtnik and Conference Chair, Colleen Landers. 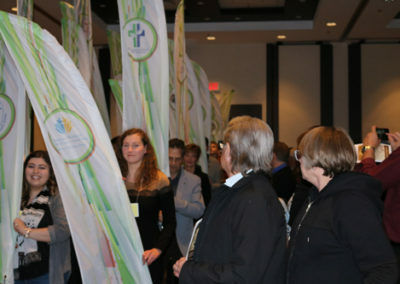 In support of the annual Catholic Education Week celebration, OCSTA issued a news release highlighting a number of activities taking place at Catholic District School Boards across the province this week (May 1 – May 6). 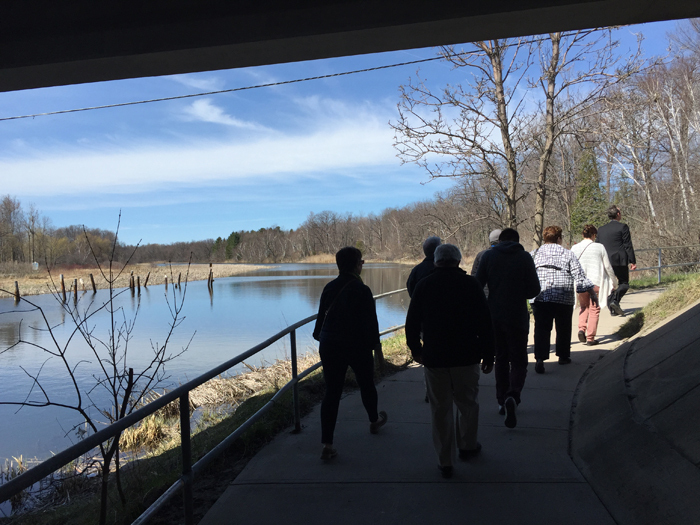 The Catholic Education Week activities webpage hopefully provides a convenient additional way for media and the community to identify ways in which they can participate in Catholic Education Week activities close to home. 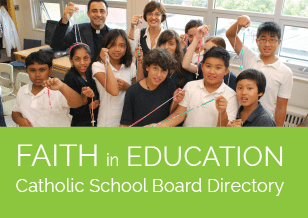 A reminder to all to please view and share social media links to the special Catholic Education Week video prepared by our provincial Catholic student trustee leadership team. 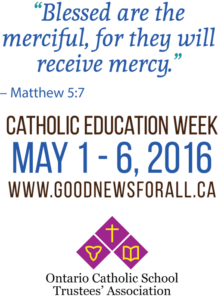 His Holiness Pope Francis sends cordial greetings to the students, teachers and staff of Ontario’s Catholic schools on the occasion of the Catholic Education Week 2016. 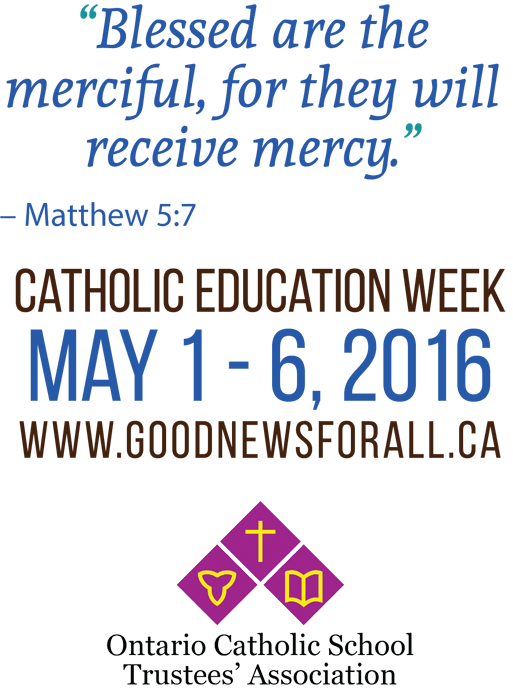 He trusts that the theme of this week – Opening Doors of Mercy – will awaken in all hearts a more fervent desire to receive God’s mercy, particularly through the Sacrament of Reconciliation, and enable them to pass on this gift of mercy to others by a convincing witness to the Faith, The Holy Father prays that, by sharing the tender compassion of the Father revealed in Jesus Christ, each member of the Catholic community will touch the grandeur of God’s mercy, and in turn be touched by it (cf. Misericordiae Vultus, 17), so that the truth and joy of the Gospel will ever more inspire each Catholic school. 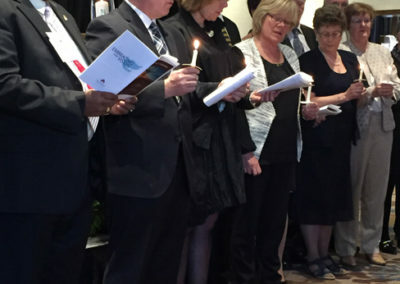 Commending the bishops, priests, parents, teachers, students and staff of the Catholic school system in Ontario to the intercession of Mary, Mother of Mercy, the Holy Father willingly imparts his Apostolic Blessing. 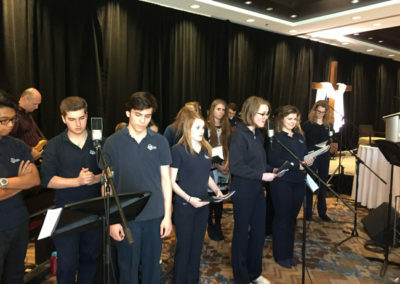 To view the rich material developed for Catholic Education Week, including the Catholic Education Week song, please click here. On May 3, the Premier announced that Ontario’s high school graduation rate had increased to 85.5 per cent – the highest in the province’s history. 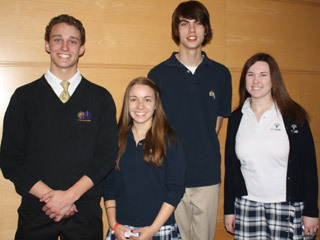 Credit for the success was attributed to the province’s Student Success Strategy. To view board by board rates click here. 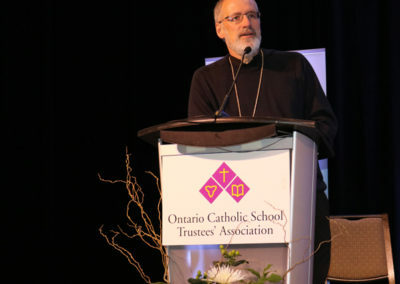 Students attending a Catholic high school in the GTA are graduating at a significantly higher rate than those attending a public school, according to new numbers released by the province Tuesday. 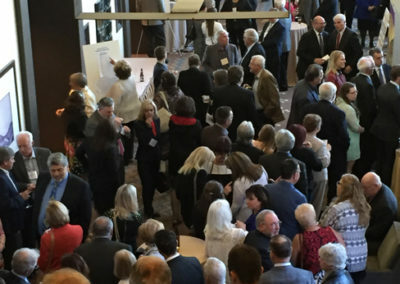 Education minister Liz Sandals announced the high school graduation rate in Ontario continued to increase in the 2014-2015 school year, with 78.3 per cent of students finishing high school in four years with an Ontario Secondary School Diploma, or OSSD. That’s up from 76.3 per cent in 2013-2014. Ontario also continues to publish the number of students who finish high school in five years, even though it’s officially been a four-year program since 2003. When those five-year students are included, the rate increases to 85.5 per cent. For just the second time, the education ministry also released the graduation rates for all 72 school boards in the province. “We want to ensure that parents, students, teachers, school boards and education workers have access to the local results that can help inform efforts to improve those grad rates even further,” said Sandals. Those local results expose a trend where the smallest boards consistently have the greatest success at graduating students. CBC News broke down the rates by the province’s four publicly-funded boards — English public, Catholic, French, and French Catholic — and found a gap in the number of GTA students who finish high school in four years. The English public boards — where two-thirds of students attend — have the lowest graduation rate. 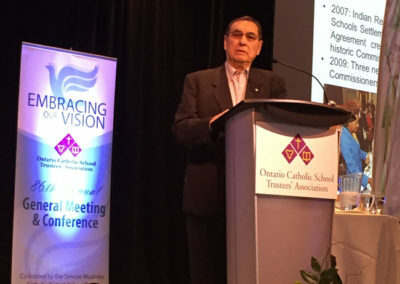 The French Catholic board — home to just 1% of students — has the highest.